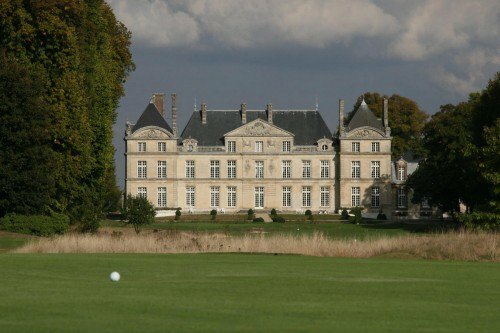 Majestic and enchanting courses situated north of Paris De Raray golf course is situated on the plateau of Valois, approximately 50km north of Paris near Senlis in Oise. 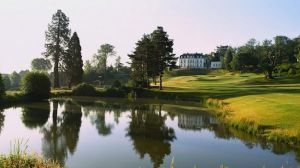 20 minutes from Roissy Charles de Gaulle Airport. 40 minutes from Beauvais Tillé Airport. 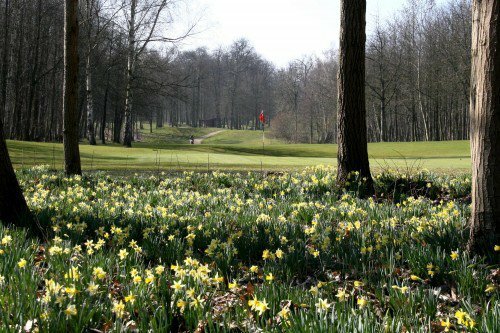 The exceptional surroundings are enhanced by the myriad of colours that are ever-present throughout the changing seasons. 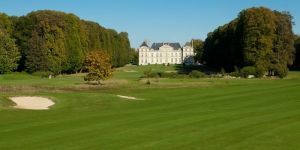 The centrepiece of this unrivalled setting is the listed 17th century Chateau de Raray, which has two monumental walls decorated with various statues symbolising mythology and hunting. 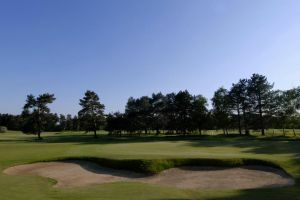 Golfers have three courses to choose from: an 18-hole course set within the forest and classed as one of the best in Europe, a 9-hole course, which unfolds onto the Plain of Valois and finally a 9-hole pitch and putt course ideal for the golfer who only has a couple of hours to spare on the course. 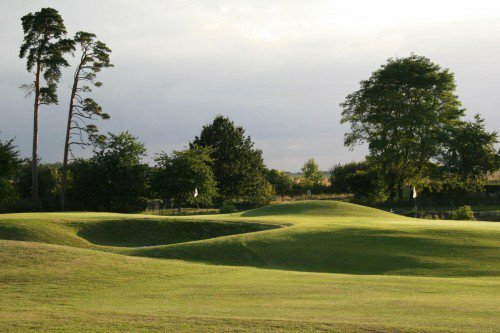 A practice range, putting and pitching green offer numerous other possibilities for the golfer. 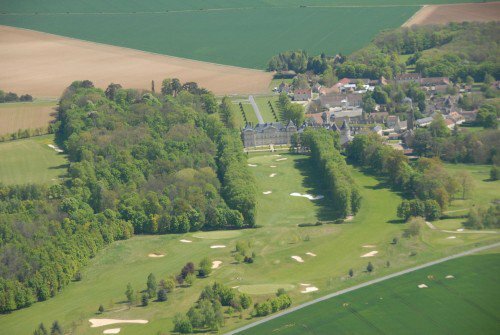 Golf de Raray – La Licorne is not yet in our pool of Golf Courses for orders.